By now everyone reading this knows of SodaStream firing Palestinian workers. Whatever the reasons, it is a fact. SodaStream has relocated to its new large plant in the Negev. The first time I heard of SodaStream, was when they gave out these cute bottles. It was October of 2010, before the 2013 Super Bowl commercial controversy and huge ad success with Scarlett Johansson the following year. At the conclusion of the first Komen Israel Race for the Cure held in Jerusalem, participants received a pink water bottle as a gift from SodaStream. 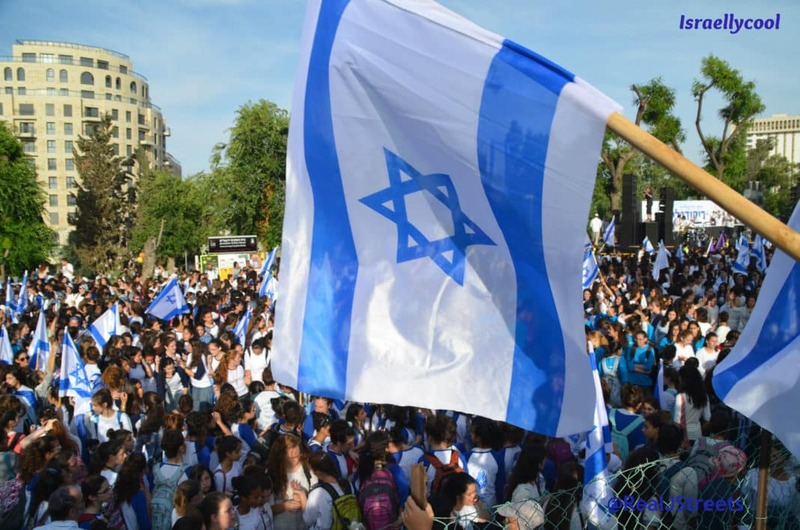 It was an unbelievable event, so many amazing photos of multi-cultural unity, thousands of Arab women came from all over the country to march through the streets of Jerusalem. A blog post was not enough – I needed a Facebook page to share some of the best of the day. Sadly, as it was the ultimate “peace” story, there was little media coverage. Sorry. I always get off topic when I think of how beautiful that day and the second walk were and how few get to hear about these good news stories. Some “West Bank” wineries are looking for new solutions to sell their products. However, Barkan Winery moved from the Barkan Industrial Park to a moshav inside “the green line” over three years ago. For those who have not driven toward Ariel and Barkan, from Jerusalem, Israel, it was so much closer than I had imagined, but then nothing in Israel is far. This is the road leading to the Barkan and Ariel Industrial Parks. Remember this road and land, mostly barren land, when you hear the “West Bank,” the disputed territory. Then arising on a hill in the middle of nowhere are the business areas, the industrial parks. This is a view of the Ariel Industrial Park, where dozens of Israeli companies, smaller than SodaStream, without the ads and celebrity buzz, are trying to stay in business and grow. A visit to the Barkan Industrial Park illustrates how BDS does not care about helping anyone,. BDS is about hate and terror. In dozens of Israeli factories, thousands of Arab workers are employed. One company makes plastic parts to be shipped around the world. Another business has a second generation from the same family happy to receive fair wages and benefits from Israeli employers. As it is International Women’s Day, Muslim women are also happy to find safe and good employment in Israeli businesses over the line. If these Israeli companies are forced to move because of lost business due to EU labeling or BDS protesters, the Israelis will find a new place to rebuild. However, thousands of Arabs will be left without jobs. SodaStream is getting media attention, but the bigger story is not.